For 36 years the Newington company Sea-3 has imported propane from Algeria and other countries. Ships come into port, off-load the fuel, and Sea-3 stores it and sells it locally. Then two years ago, hydraulic fracturing, or fracking, in places like North Dakota led to a boom in production, and American propane actually became cheaper than foreign propane. And with that, says Sea-3s’ vice-president Paul Bogan, the company’s business model was no longer profitable. Bogan says the only way Sea-3 can stay in the black is by reversing its business model and selling domestic propane to customers here and abroad. But in order to do that, the company needs a permit from the Newington Planning Board. And for residents who live near the Pan Am rail line, the specter of trainloads full of highly flammable liquid on the move just a short distance their homes is downright frightening. Rich and Catherine DiPentima live on Dunlin Way, in Portsmouth, along the Pan Am tracks, which the couple says are in terrible shape. “Even to the naked eye, you can see it looks really old and decrepit,” Catherine DiPentima says. Smaller quantities of propane, jet fuel and other materials already pass by DiPentima’s home about once a week. And once a year, the Portsmouth Naval Shipyard transfers a trainload of nuclear waste on these tracks. But the couple says the sheer quantity of propane proposed makes this a different story. DiPentima’s description evokes images from last year’s derailment at Lac-Megantic, in Quebec, where a train went off the tracks and exploded, killing 47 people. Amy Myers Jaffe is executive director of Energy and Sustainability at UC Davis’s Graduate School of Management. She says pipelines are the safest way to transport the country’s growing supply of oil and gas, but building them takes time and political will. “The regulatory system and the condition of infrastructure in the United States has lagged behind the unexpected boom in supply,” she says. For now, rail is the only option. But, Jaffe says, many factors that have led to high-profile train wrecks like the one in Lac-Megantic don’t come into play with propane. Those trains, Jaffe says, were carrying crude oil. And while the boom in crude oil has led to regulation problems with misclassified materials and containers, propane transport is well-regulated, and generally considered safe. “People need to step back from worst case scenarios and think about what’s routine and what’s not routine,” Jaffe advises. Newington town planner Tom Morgan says he can see both sides. For example, he says, Sea-3’s plan could bring down the cost of propane. He acknowledges that the PanAm tracks are not in the best shape, but, he says, the rail company has offered to upgrade the tracks and restrict speeds to 10 miles an hour. And after working with Sea-3 for 22 years, he trusts the company will hold PanAm to those promises. “When they say they’re going to do something, historically they have,” says Morgan. Still, residents are nervous. They want Sea-3 to pay for a comprehensive safety report produced by an independent party before moving forward with their plan. Lou Salome, a neighbor of the DiPentimas, says he’s not just concerned for his own property in Portsmouth. Those concerns will likely come up at Monday’s public hearing. The Newington Planning Board hopes to make a decision in the next several weeks. The Massachusetts-based company Terrafugia will test a flying car at the Pease Airport in Portsmouth over the next two weeks. The vehicle caters to recreational pilots who live near an airport and don’t want to rent a hangar. the "Transition" vehicle being tested at Pease looks like a small plane with wings that fold. When folded, it fits into a one-car garage. The vehicle is legal for driving on public roads, and is expected to cost $280,000. 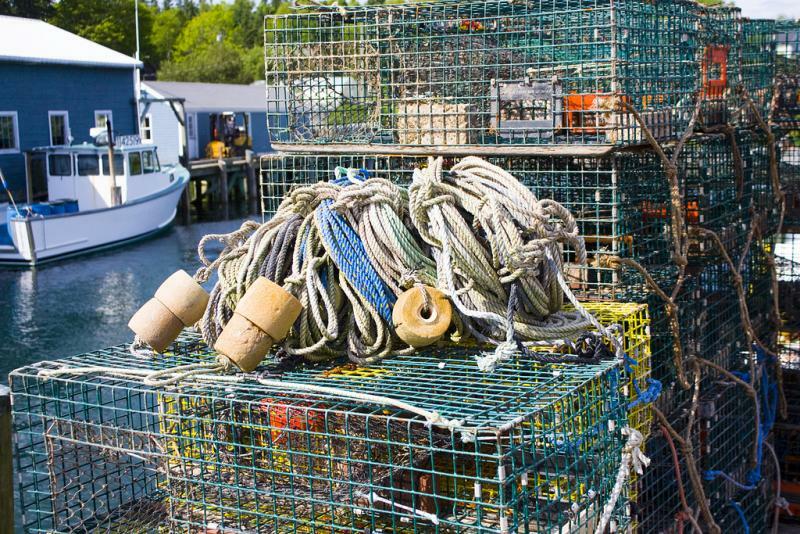 A Bedford, N.H., man charged with possessing 49 stolen lobster traps, including some owned by a fisherman who died last summer, has pleaded guilty to several crimes and more than 100 violations. The New Hampshire Fish and Game Department says Kyle Basoukas pleaded guilty Monday to receiving stolen property and disturbing lobster gear, as well as 133 violations regarding his own equipment. He was given a suspended sentence of 90 days, fined more than $11,000 and had his lobster license revoked for five years. 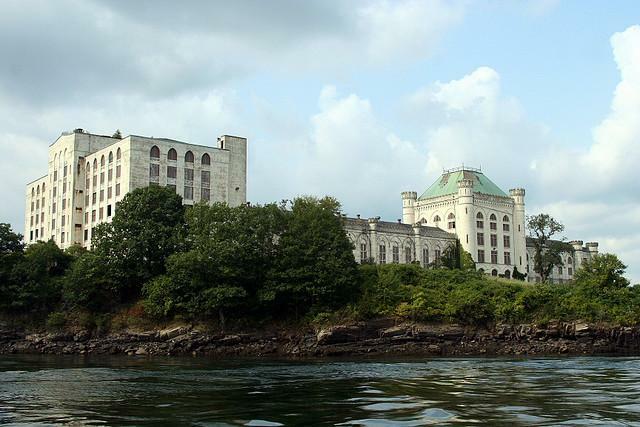 The new tenant would be responsible for ensuring structural stability in the now-dilapidated building, and cleaning up hazardous waste, including asbestos and lead paint. 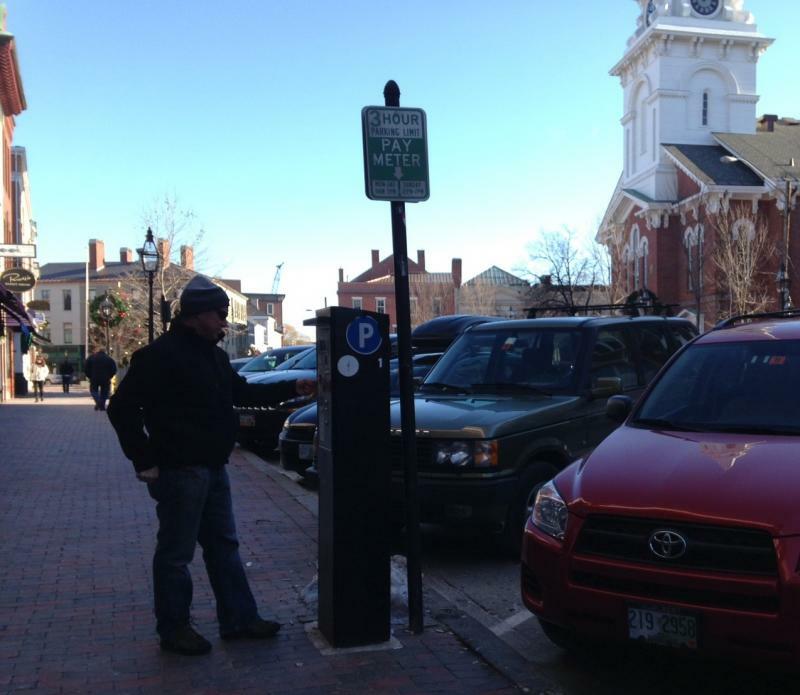 Portsmouth planners say in the next six years, the city will need at least 650 more parking spaces But last year, a new parking lot championed by the then-mayor failed to gather support among city councilors. The future of parking in the city became a divisive issue in last November’s council election. On Monday, the newly elected council took the oath of office. It's likely this month they will begin trying to reach agreement once again on whether a new parking garage downtown will help or harm the future of Portsmouth.